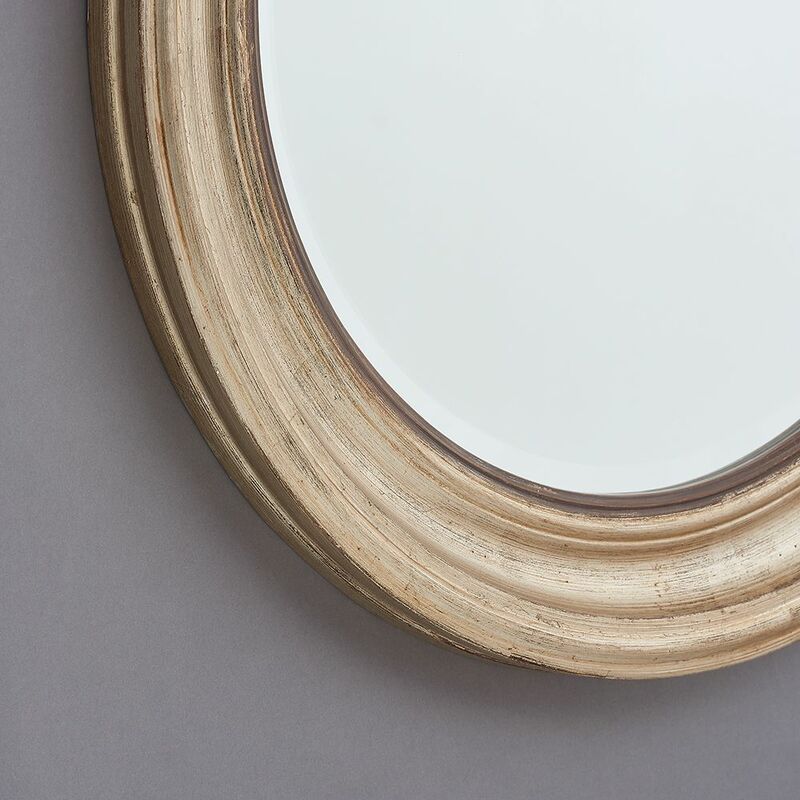 This old gold Edith mirror has a wooden frame and high quality bevelled glass. It's a classic design that adds instant light and character to a space. 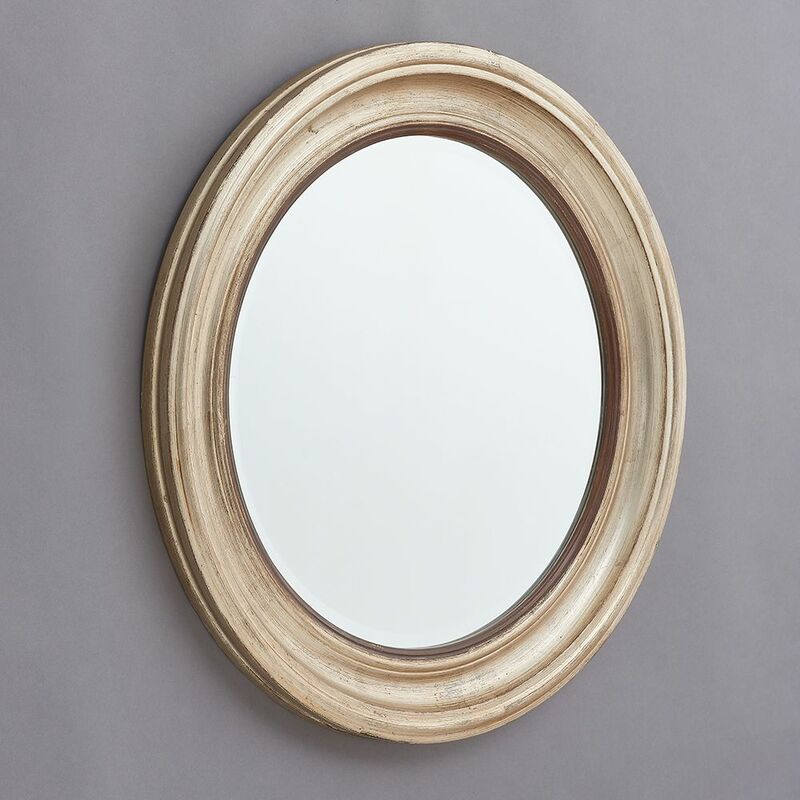 Its larger size makes it an ideal fit above a fireplace, in a hallway, bathroom or bedroom...or just about anywhere really! Fixings are attached to the back of the mirror. 69cm x 69cm x 7cm.